…and Siesta Key’s beaches, St. Armands Circle, and downtown Sarasota are all just minutes away from South Winds Mobile Home Park. Siesta Key’s Public Beach, Turtle Beach and Crescent Beach give the sun worshiper plenty of opportunity to play, relax or walk along the water’s edge. 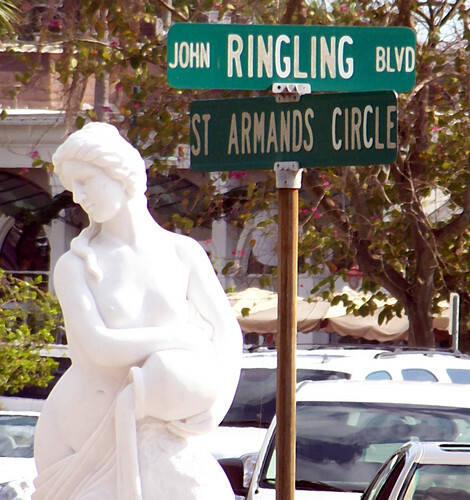 Siesta Key offers shopping for the chic and elegant or the hip and funky. Restaurants are available for the sandal wearing beachcomber’s breakfast or lunch, as well as fine dining for that special occasion. A unique shopping and restaurant experience also awaits you at St. Armands Circle, just twenty some minutes away.